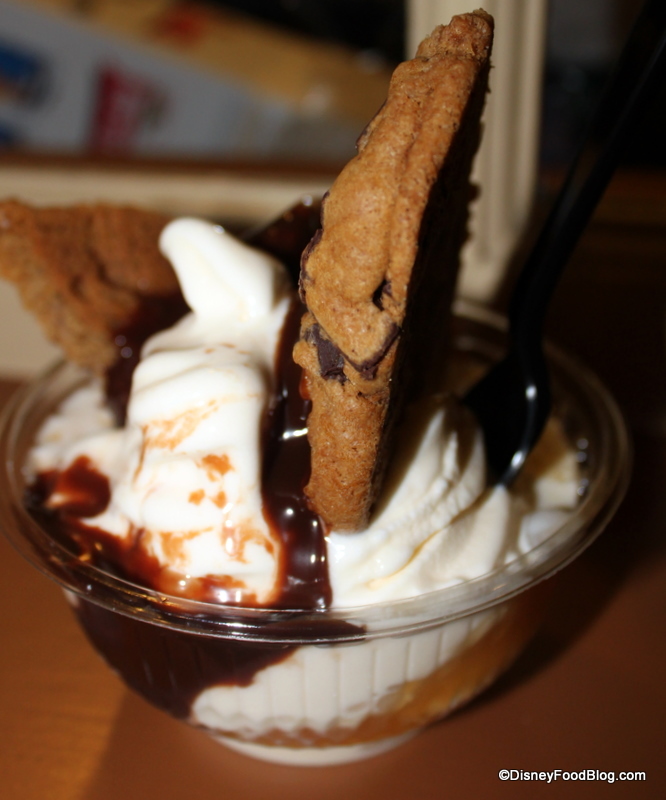 UPDATE: Please note that as of June 2015, the Hot Fudge Cookie Sundae is no longer being served at Storybook Treats. 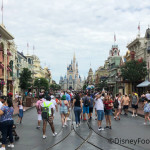 We told you earlier about the awesome hot fudge, and strawberry shortcake sundaes at Storybook Treats in the Magic Kingdom, but now there’s something even better — well, in my opinion anyway! Introducing the Chocolate Chunk Cookie Hot Fudge Sundae at Storybook Treats! 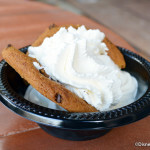 The menu has consistently offered a chocolate chunk cookie as well as a hot fudge brownie sundae, and my guess is that so many guests asked for the cookie to be substituted for the brownie that they decided to just make it a permanent addition to the menu! Also, remember that caramel sauce can be substituted for the hot fudge on most Storybook Treats sundaes. So on my visit last week, I asked if they could just add caramel sauce to the cookie hot fudge sundae…making it a cookie hot fudge caramel sundae! The caramel sauce WAS added, and I wasn’t charged for it. But I expect that your chances of NOT being charged for the extra sauce are going to be small. Luck of the draw there! The cookie itself is delicious. 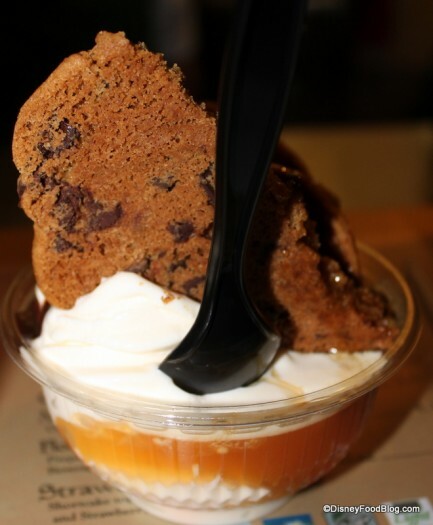 A very soft, very rich chocolate chunk cookie is artfully broken and stuck into the sundae so that you can get a bite of cookie with every spoonful. I love that they don’t just put the cookie at the bottom so that you have to get through all of the ice cream to get to it! I haven’t seen this sundae on any other menu (let me know if you have — would love to know about it! ), so I’m excited that Disney’s creating yet another unique item that can be found in just one spot in the parks. Clearly guest demand is at work here, and I think it’s great that they’re responding to it positively by adding a fun new sundae to the menu. And for those of you on the Disney Dining Plan, this is just one snack credit! What a great deal! 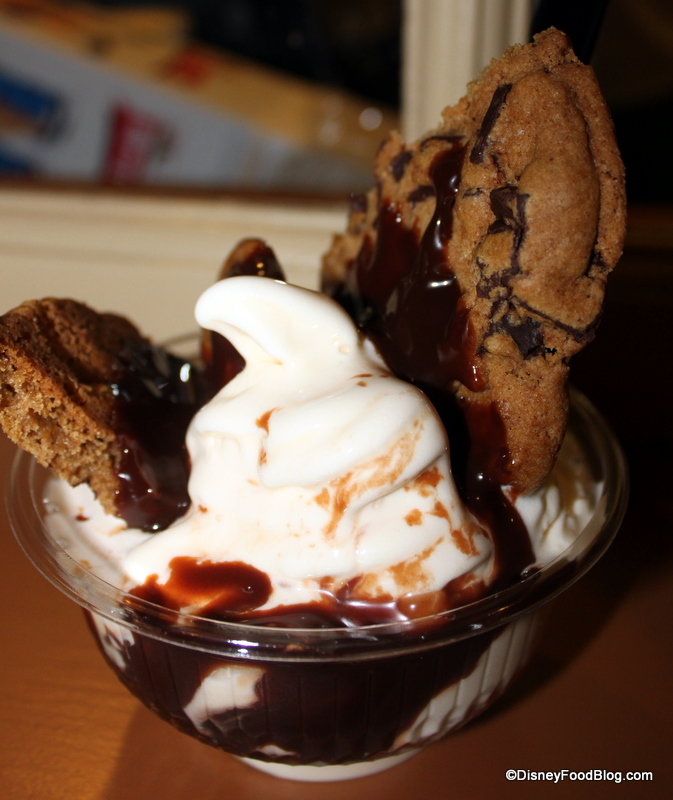 Have you heard about the Hot Fudge Cookie Sundae? 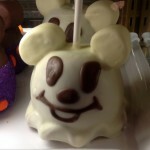 Do you know of other great, unique menu items in Disney’s counter-service spots? Let us know in the comments below! Oh My God this looks AMAZING!!!!!!! I’ll be at disney soon, this is soooooo going on my list! That looks really good! 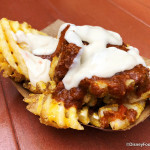 Yet another item to add to my Disney Food To-Do List. ” I love that they don’t just put the cookie at the bottom so that you have to get through all of the ice cream to get to it!” — That’s so true! Cookie placement is so important because you don’t want to have to eat the cookie without ice cream or for the cookie to get soggy! Looks delicious! I know what I’ll be trying on my next trip! Looks divine! 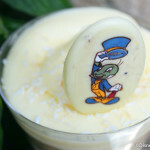 There’s nothing like a Disney dessert! 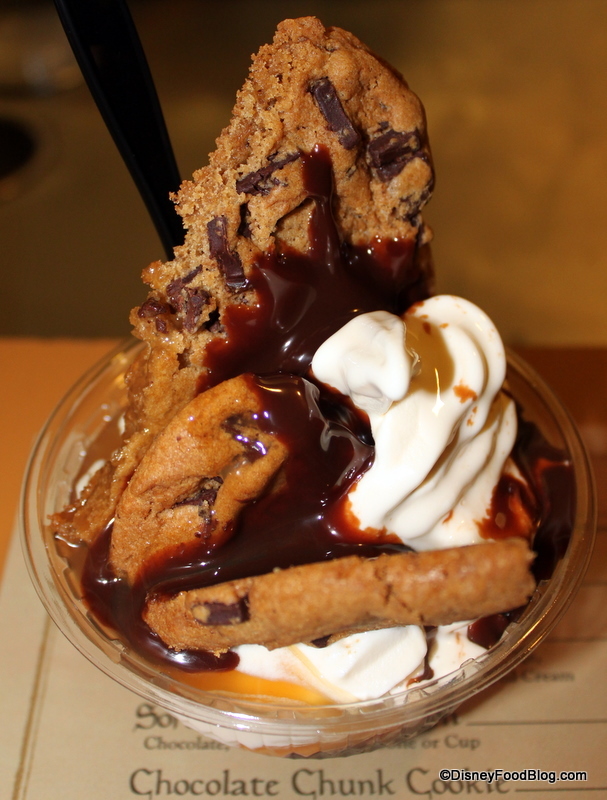 This Cookie Sundae is mouth watering. I like the contract between the crunchy cookie and the soft ice cream. James — It’s worth it! One of the best items at the MK, I think. Tim — Yep! I went to school very close to Pittsburgh! 🙂 Loved those late-night E-n-P study nights! Kat — No kidding! Especially one you can get at a quick service place that’s unique and interesting! Fred — Yeah!! I agree — the texture factor is very important. Another nod to the fact that they don’t put the cookie at the bottom where it can get all soggy. oh this just made my night! I will definitely be getting one. 🙂 BTW I grew up near Pittsburgh, love an Eat N Park cookie sundae. Kristina — Yay! I know; those sundaes were the best! Oh my goodness, Sue, that sounds amazing!! AJ, if you ever need a break can I be your substitute? You have a wonderful job!